This band just kept coming up online, anywhere I was looking for new music. 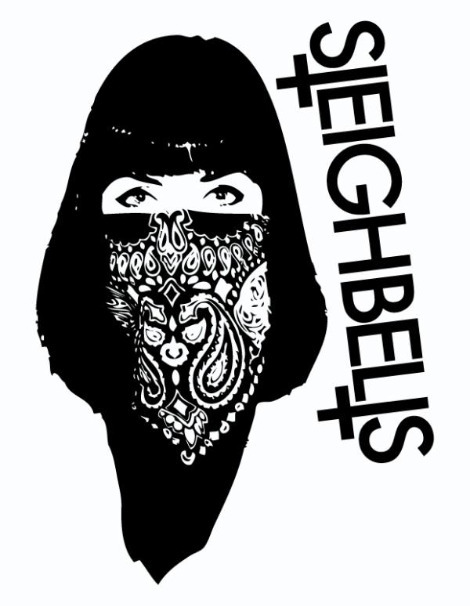 So, I figured I’d go check out the electro-rock duo known as Sleigh Bells;I’m currently streaming their debut album Treats on NPR. Derek Miller makes the heavy, compressed thumps/beats and angular guitar noises. Singer Alexis Krauss add melody. Very interesting stuff. Might have found a new ‘wake the hell up’ record. Grab the lead off track ‘Tell Em’ at Stereogum.